because such beauty ends so quickly. they are immediately taken away. for life too soon ends." 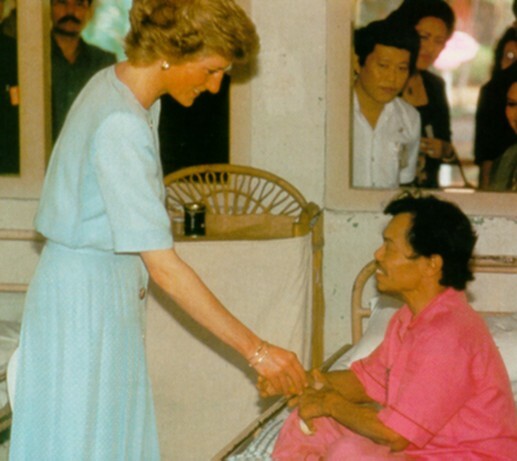 "Diana helped me to help the poor, and that's the most beautiful thing. 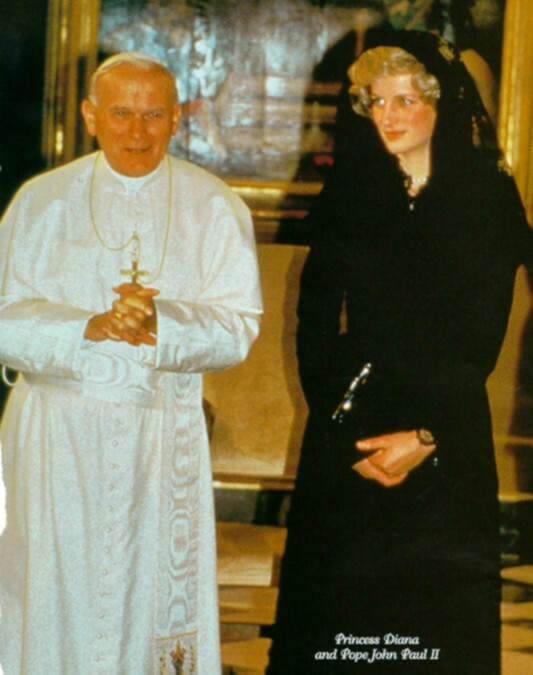 She has was a very good wife and good mother of beautiful children." 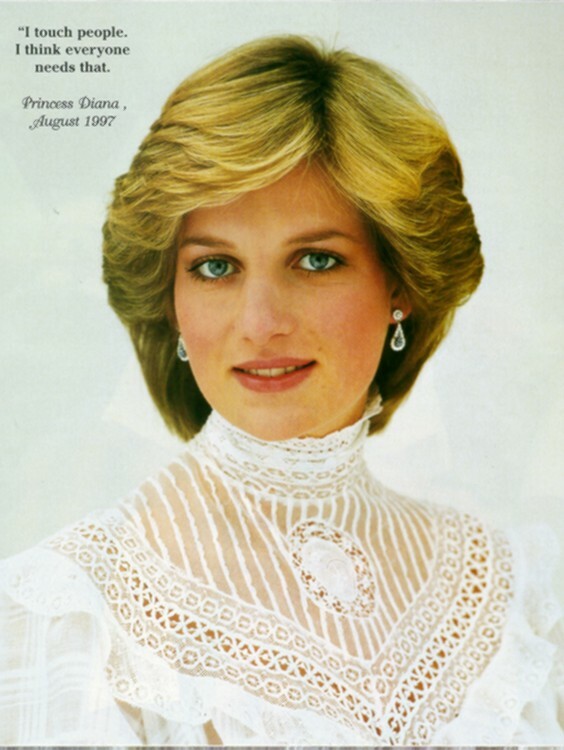 "It is important not to forget the essential things about Diana. 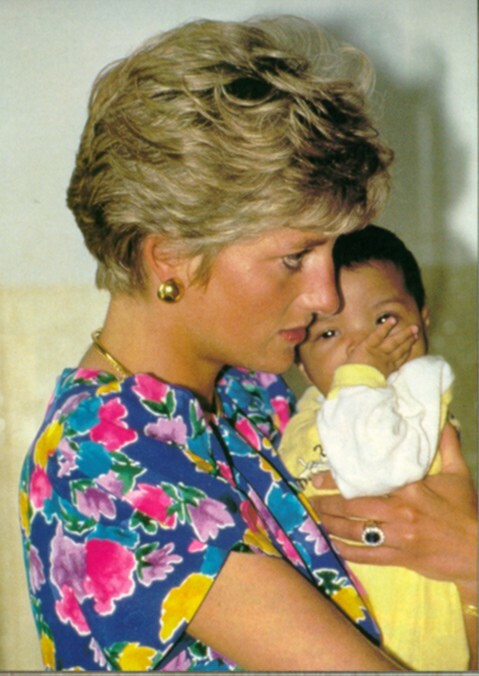 Diana used her privileged position and her immense visibility and popularity to champion causes she believed were significant -- including the fight against AIDS and breast cancer, support for battered women's shelters and, most recently, the banning of anti-personnel land mines -- promoting awareness, dispelling stereotypes and, quite literally reaching out to touch the people of the world. 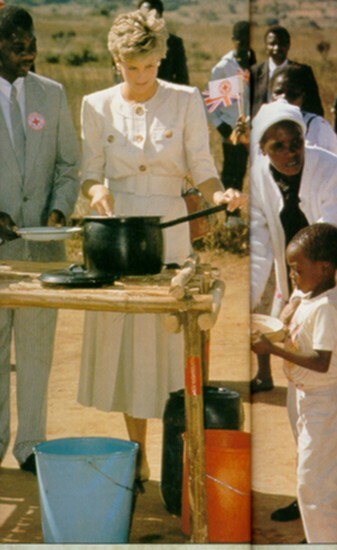 None of us individually will have the impact of the Princess of Wales, but collectively we have the opportunity to take up and continue some small part of her endeavor now that she is gone. 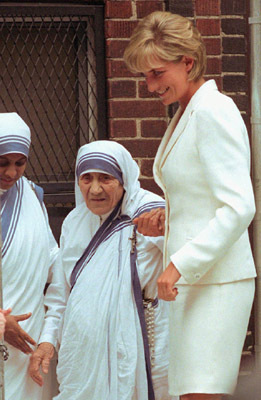 "I touch people. I think everyone needs that"
"What work is here? 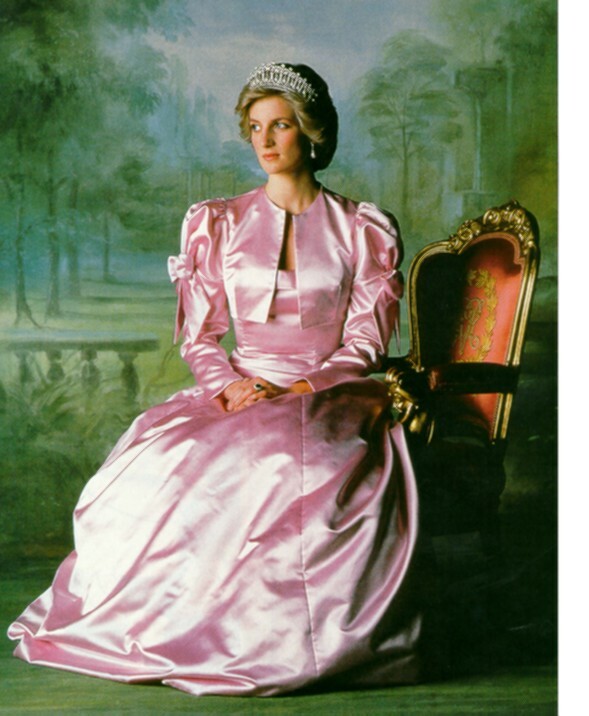 It is well done, and fitting of a princess "
The Princess of Wales shared not only her monetary resources with worthy causes, but a great deal of her time and effort as well. 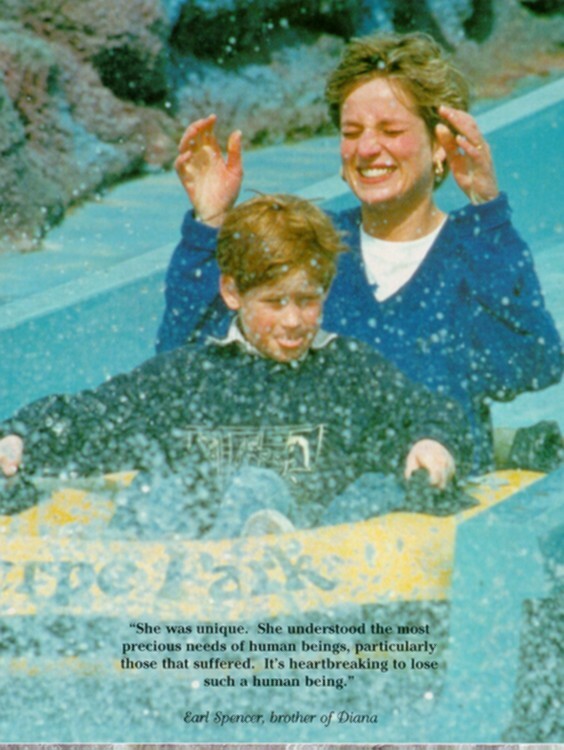 In that spirit, I have included here links to websites promoting some causes in keeping with those the Princess chose to support. 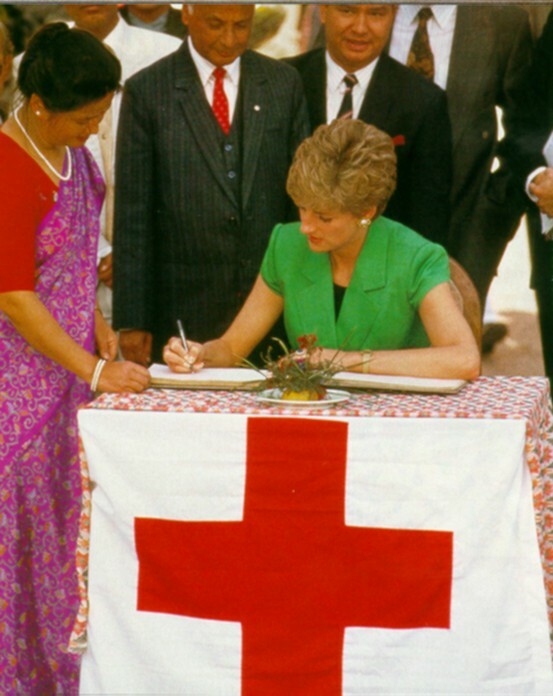 This is only a handful, but it will, I hope, provide a jumping-off point for those who wish to become more actively involved in these meaningful and important causes in addition to sending contributions to the memorial fund. 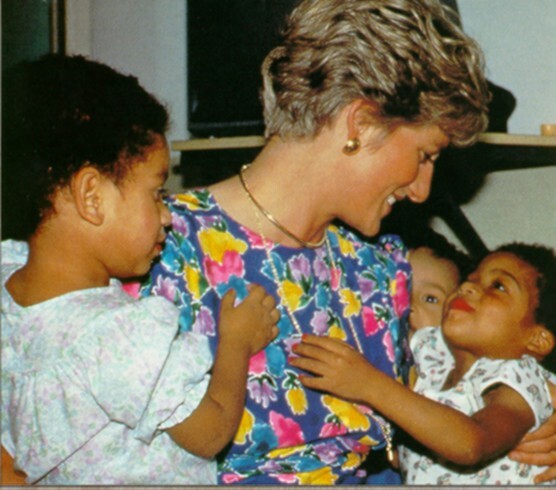 I urge anyone who wishes to honor Diana and her legacy as "the people's Princess" to find some way -- any way; whatever you deem is appropriate for your own life -- to support these (or similar) causes, not only in her memory but in lasting tribute to the legacy of humanitarianism and true compassion she has bequeathed us. 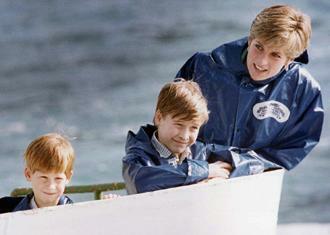 A Diana memorial fund has been set up by Palace officials. 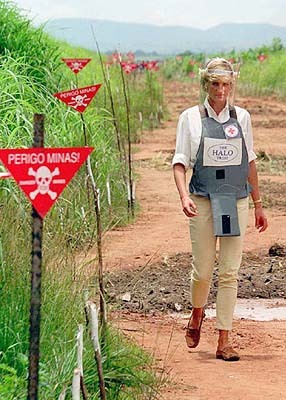 Money contributed to this fund will be divided between the charities the late Princess of Wales supported.